You may not yet be thinking about tomatoes in your garden yet – but you should be. We say this all the time! Amend your garden soil with plenty of organic matter (compost is ideal) and consider adding additional amendments such as worm castings, greensand, and molasses. For a full checklist, read our recent soils blog post here. 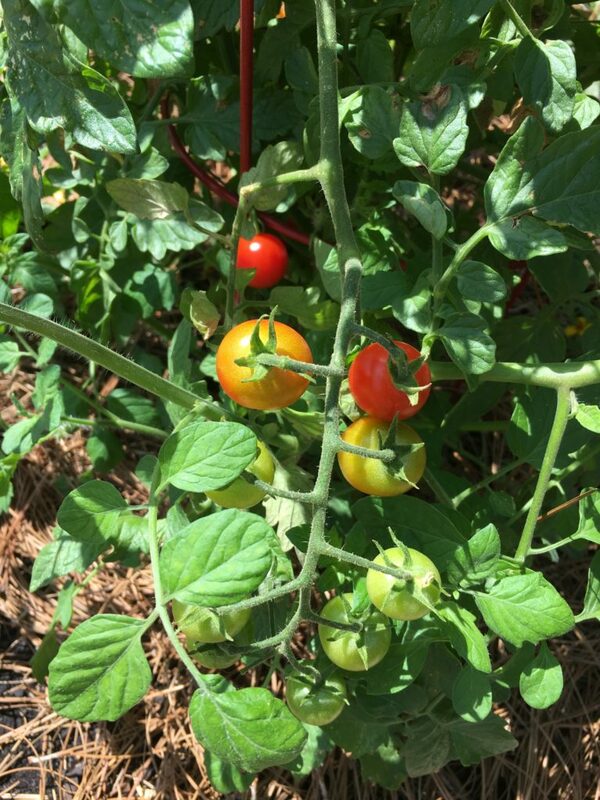 Tomatoes need full sun (at least six hours of direct sun daily) to produce well. They also need good drainage (no standing water) and space to grow. Plan your space accordingly with room for cages and supports as needed. No garden? there are several types that will thrive and produce well in containers. Stop in and ask a Garden Advisor for assistance. If you were on time with your seeding in January, you’ve had time to grow your own great transplants. Starting mid-February all they way through March, NHG will be stocked with tomato transplants in a variety of sizes and types. 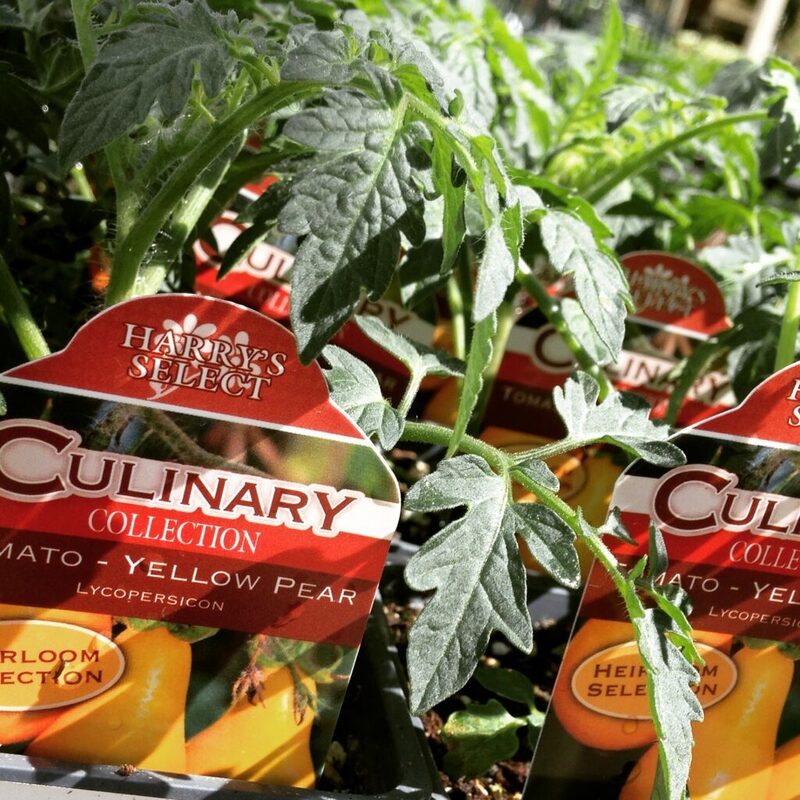 We carry both determinate and indeterminate varieties of both heirloom and modern varieties. There’s a huge array of varieties, each one with its own features, benefits, and devoted gardeners who swear by it. 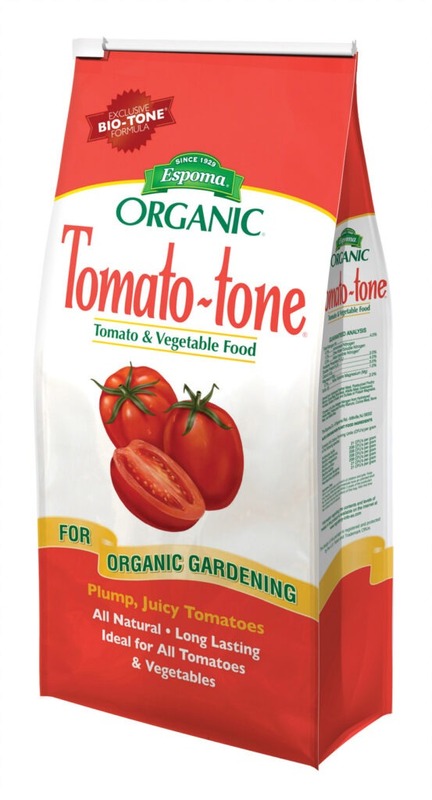 Tomatoes appreciate fertilizer worked into the soil at the time of planting, another application when the first fruits start to appear, and then about every two weeks thereafter. Our favorites include our own NHG Organic Herb & Veggie Food as well as Espoma Tomato-Tone. Both of these provide well-rounded organic nutrition for your vegetables and herbs. 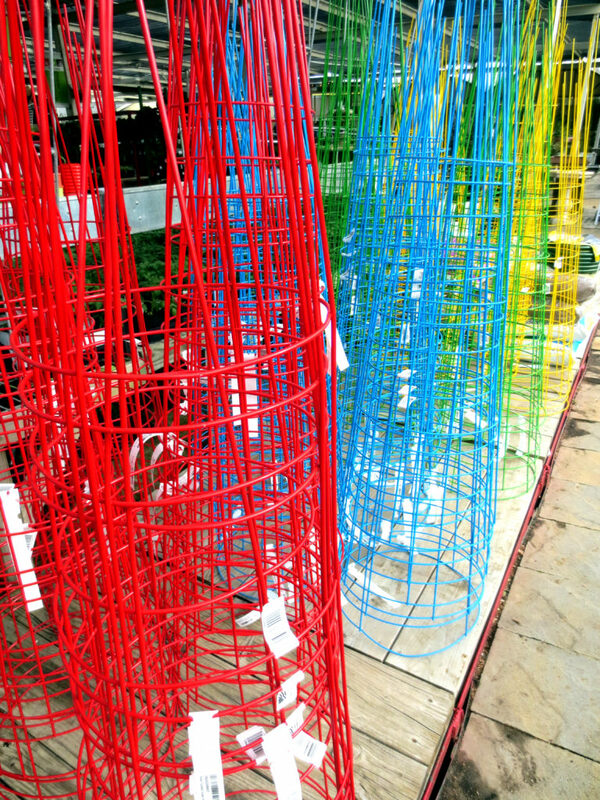 Tomato cages are essential and should be added at planting time for best results–we love these brightly colored cages and have several different options from which you can choose. Freeze protecting frost cloth is available in any size as well as “water walls” that provide additional protection in case of a major drop in temperature. If you’re new to veggie gardening in general or need assistance with tomatoes, keep an eye on our classes and workshops page for free education. You can also speak with one of our knowledgeable Garden Advisors anytime to help you get started. We hope to see you soon!